Kenyan officials have filed a missing person’s report to the Australian authorities on boxer Brian Agina who was reported missing as the team checked out at the Commonwealth Games athletes’ village on Monday morning. Barnabas Korir, Kenya’s Chief de Mission has said Kenyan officials have filed a missing person’s report to the Australian authorities on boxer Brian Agina who was reported missing as the team checked out at the Commonwealth Games athletes’ village on Monday morning. Agina who attended the games’ closing ceremony on Sunday is said to have left shortly after with a small backpack while his passport remained in custody with Boxing Association of Kenya (BAK) officials. “So far we have not received any news on his whereabouts. We reported to the village police this morning and they promised to get back to us with any new information. We still have his passport, luggage and ticket,” Korir told MichezoAfrika from Australia. The 18-year old Agina lost 4-1 to Pakistan’s Syed Muhammad Asif in the super fly-weight (52kg) category at the round of 16 stage last Monday, his only fight of the two-week games. Speaking on the same issue, Boxing Association of Kenya chair John Kameta says they will continue the search for the boxer, though he expressed disappointment at the behavior. He however says there might be a difficulty in taking any legal action against him. “The police have told us it might not be easy to arrest him because there is no law he has broken. He is validly in Australia as he is on a three-month visa and he is also over the age of 18. We only hope that we can know his whereabouts and he is okay,” Kameta said. 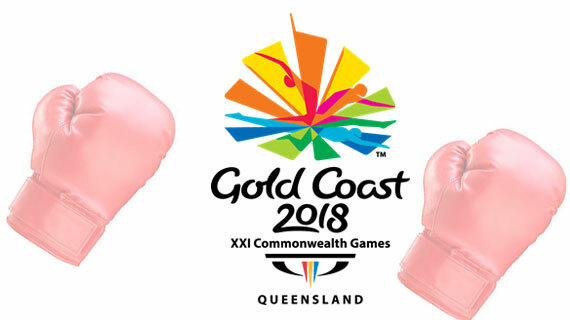 The Commonwealth Games in Gold Coast, Australia has had several reports on athletes going missing. Early last week, it was reported that 13 Cameroonian athletes had gone missing from the games.